We have a proven track record of acquiring distressed properties and converting them into top-tier hotels. 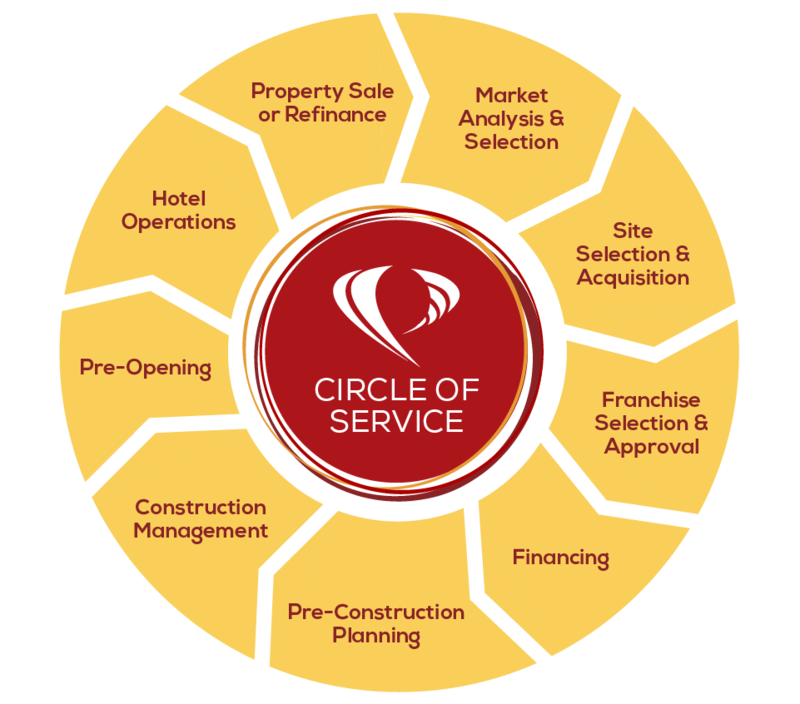 Unlike many hotel companies, Pearl Hospitality offers a turn key service approach, providing development, construction and operations. By staying involved in every phase of the project – and then operating the property ourselves – we create hotels that are beautiful, functional, and highly profitable. Pearl is constantly searching for lucrative new development opportunities. We search for cities where the opportunities for growth – and the barriers to entry – are very high. We identify the best available property, then aggressively negotiate to get the best value. Our construction division constantly strives to deliver the finest hotel property possible while working within the allocated budgets and time frames. Our fast-tracking processes expedite project completion, while our value engineering increases efficiency and reduces costs. Pearl’s customer service philosophy is based on complete empathy for our guests. Our associates absolutely love working at Pearl, and their pleasure creates a continuing commitment to delivering nothing but the best. That commitment in turn results in a level of performance that leads the hospitality industry. With each hotel, our goal is the same: to create a wonderful,welcoming place where people can feel at home when they’re away from home. That’s why we create properties that ignite the senses, and staff them with people who are dedicated to delivering service that goes far beyond the ordinary. As a result, corporate and leisure travelers become loyal clients. © 2016 Pearl Hospitality. All Rights Reserved.